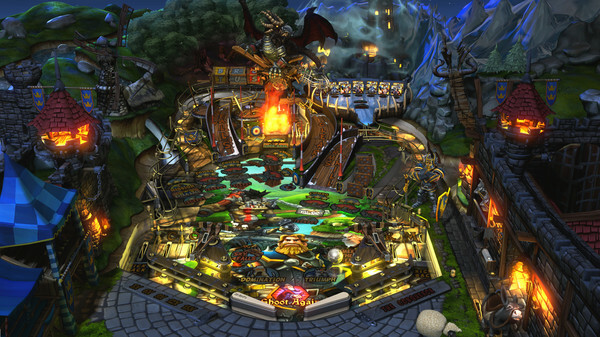 Designed to bring the community together like never before, Pinball FX3 is built around multiplayer match-ups and competitive tournament play. 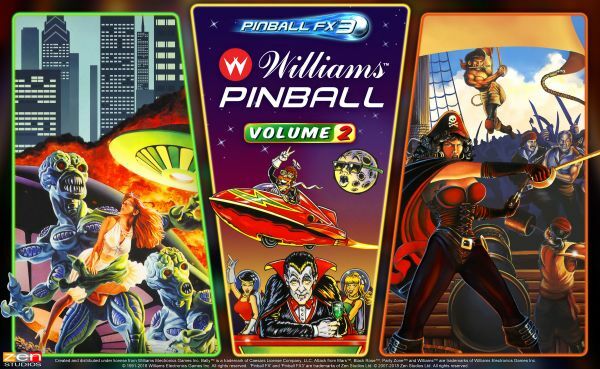 11/15/2018: The three table Williams Pinball Volume 2 pack will be available for Pinball FX3 on December 4th. 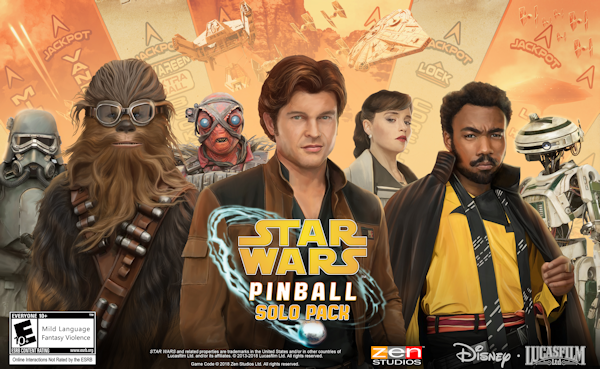 8/20/2018: A pack of three tables inspired by Solo: A Star Wars is coming to PC, PS4, and Xbox One, and individually on Android, iOS, and Mac. 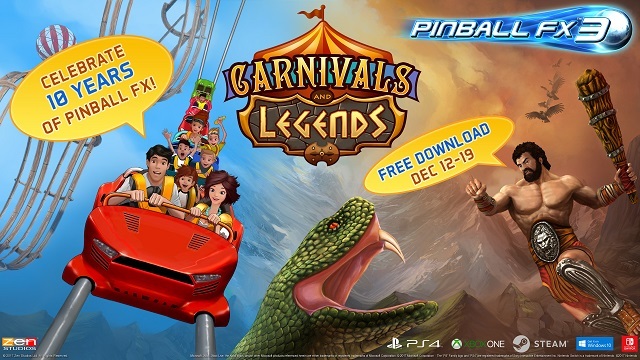 2/20/2018: The Jurassic World Pinball table pack is now available for Pinball FX3. 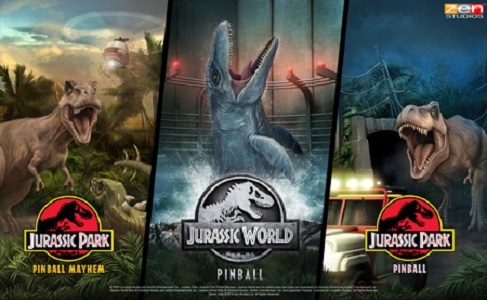 2/7/2018: The three table Jurassic World Pinball pack will be available for Pinball FX3 on February 20th. 12/12/2017: To celebrate the 10th anniversary of the Zen Pinball series, two new tables will be available for free from December 12th through 19th. 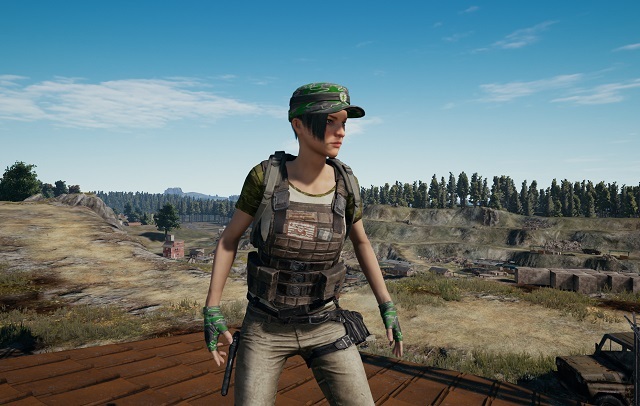 12/12/2017: PlayerUnknown's Battlegrounds is now available through Xbox Game Preview. 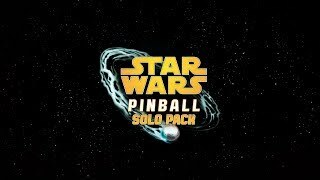 9/6/2017: Pinball FX3 will launch on PC, PS4, and Xbox One on September 26th. 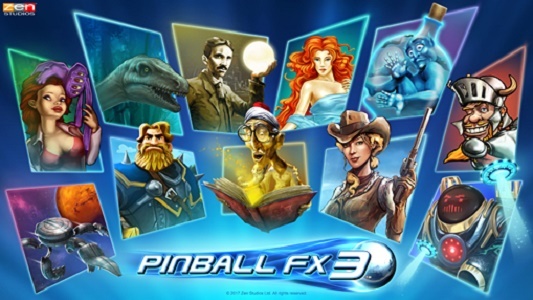 6/28/2017: Pinball FX3 was announced today for PC, PS4, and Xbox One.